IGD will be at the MAPIC at the stand R7.M1 Riviera Hall. A welcoming space with a terrace overlooking the bay of Cannes to show you our new proposals. 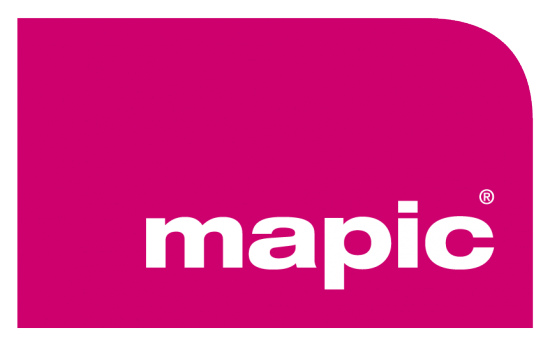 For more information you can visit the Mapic Cannes website.